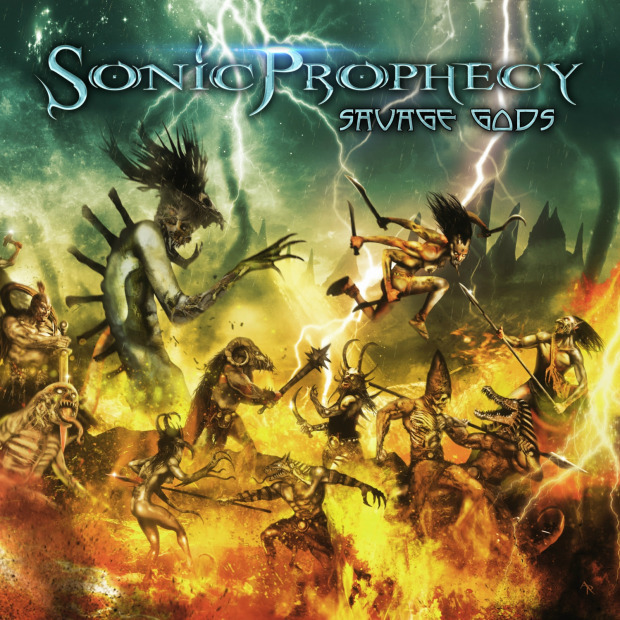 Formed in 2008, and inspired by the likes of Dio, Iron Maiden, Manowar, Black Sabbath, Iced Earth, Sonic Prophecy has released two fine, well-received albums, ‘A Divine Act of War’ and ‘Apocalyptic Promenade’, and now prepare to unleash their third, ‘Savage Gods’, through Rockshots Records on January 18th 2018. This album builds on the firm foundations created by its predecessors; but expands Sonic Prophecy’s sound into further realms musically and lyrically. Lyric video: "Man The Guns"